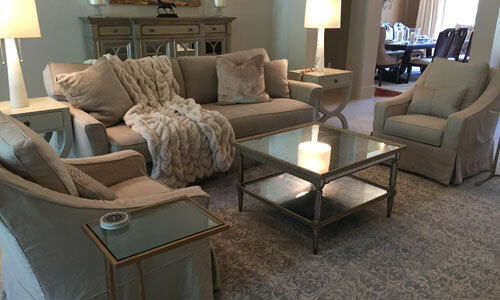 Tracy Womack Interiors excels in design consulting throughout the entire Gulf Coast area. 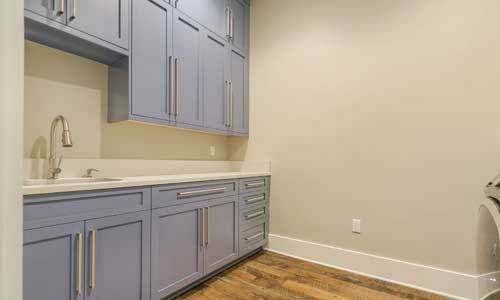 Tracy has the ability to work on new construction and remodeling projects. 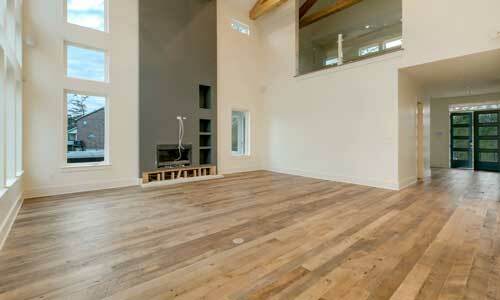 We utilize certified tradesmen and women to bid, demo and rebuild any space. We welcome small or large projects. The goal is to create a pleasing environment for the client, while striving to complete projects on a timely basis and within a given budget. Read below about our services. Hire a design consultant to save time and money on your next project! If a room is not functional, it really won’t matter how beautiful it looks. So before you begin to consider how the room will look and feel, you need to plan the space. We prepare initial space plan options to demonstrate how your functionality requirements can be best tailored to your new or renovated space. Tracy has a keen eye and is open to communicate with you, so together we can layout the furniture in your newly designed room, resulting in a beautiful and comfortable space. It is important to layout the furniture to function well throughout the room, and we are very knowledgeable when it comes to this task. We will start off with a consultation and build a plan together to remodel your bathroom. From storage solutions and vanities, to tubs and showers, we will bring to life your vision for your new bathroom. 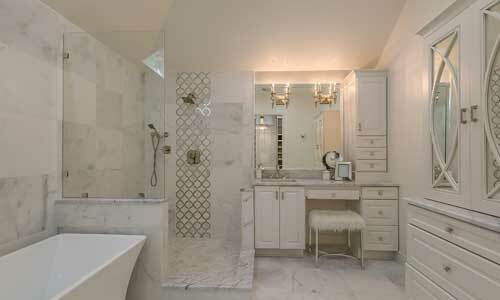 If you are building new, Tracy is experienced in planning and designing your new bathroom as well. We will begin with a consultation to begin the planning stage. We’ll show you options from window treatments and specialty lighting, to millwork, custom furniture design and detailing. We will select furniture, rugs, accessories and art. After selecting, we will find the perfect placement for everything. You should be completely satisfied with your renovated space, so we will communicate with you through the whole process, in order to transform your ideas into reality. As decorators, it is our specialty to be able to present you with color schemes to coordinate your entire living space. We’ll start with your ideas, then transform your thoughts into reality. We strive to surpass your expectations and impress you with how well the color complements your room. Your satisfaction is guaranteed!